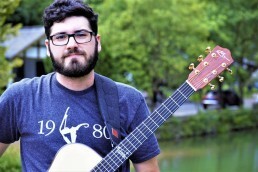 Little Rock, Arkansas native and acoustic prodigy, Travis Bowman, has shared the stage with renowned guitarists Andy McKee, Ewan Dobson, Craig D’Andrea, Adrian Bellue, Don Alder, Muriel Anderson, Stephen Bennett, Andy Walberg, and Tom Shinness. 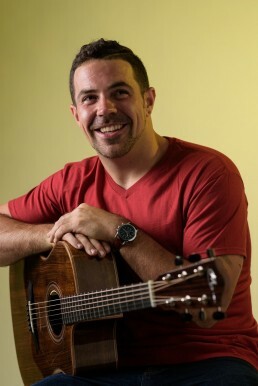 Travis has been featured in Guitar Player Magazine, and as an instructor at the prestigious Harp Guitar Gathering. He plays and tours frequently in the United States and China.